Just a 50 minute journey from London will bring you into the heart of Bray village where your hosts at Bray Cottages will be waiting with their personal welcome and they will be only too happy to suggest or arrange a host of activities to suit even the most discerning guests. 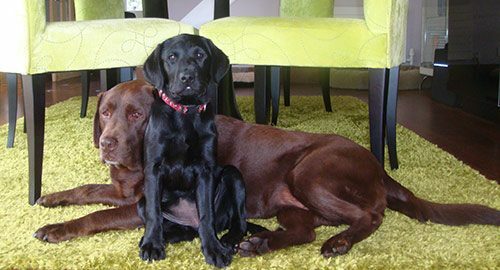 For those of a more sporting nature there is tennis in the village, horse riding at the local stables or for dog lovers, we have two Labradors – Sambucca and Truffle, both of whom would love to play! A drive to the delightful village of Hambledon for a tour of the oldest English vineyard established in 1952 or a scenic drive to explore charming English villages nearby such as Henley-on-Thames and Cookham. For fishing enthusiasts, Bray cottages team can arrange for a day’s excursion to the nearby trout fishing lake where you can fish for Rainbow and Brown trout between 2lb to 8lb in weight. For golf lovers there is an opportunity to enjoy the three 18-hole championship golf courses at Wentworth located just a short drive away. Wentworth is one of the world’s finest golf and country clubs. A picturesque drive to the market town of Marlow where you can enjoy light lunch at the “Hand and Flowers” – the only pub in England which has been awarded 2 Michelin stars. 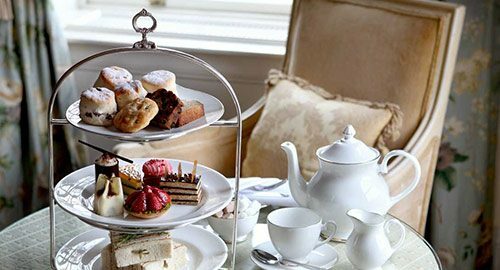 A light lunch (or picnic) with a visit to the magnificent Cliveden country estate for a delightful English afternoon tea. For guests who enjoy a little pampering we can arrange a massage or various beauty treatments nearby or within the comfort of one of our cottages’. A must see is the royal town of Windsor including the famous castle, one of the favourite homes of the royal family. Stroll through the castle, the ancient cobbled streets and enjoy some retail therapy in the “designer shopping” quarter. Take a light lunch at the Gilbey’s Wine Bar in Eton followed by a privately conducted tour of Eton College. Swan Upping is carried out during the third week of July and is carried out to allow the Queen to exercise her right to ownership of all unmarked swans. A team of boatmen called Swan Uppers, dressed in royal scarlet coats, have the job of corralling, catching and marking the swans on the water between Eton in Berkshire and Abingdon in Oxfordshire every July. 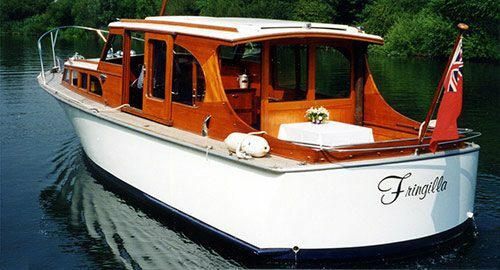 Enjoy superb cruises on the River Thames with one of Captain Steve’s five luxury boats. A day in the historic, medieval town of Oxford, the seat of the famous university, home to “Alice in Wonderland”, the famous Bodleian Library, as well as churches, museums and a castle. Spend the day exploring the cobbled streets and beautiful riverside walks, parks and gardens before returning to Bray. 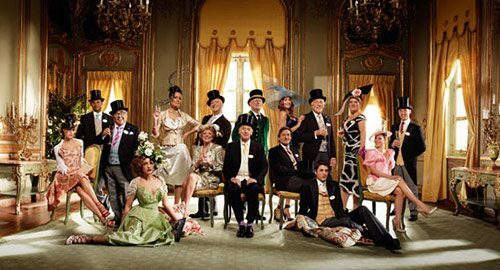 Royal Ascot is a national institution and the centrepiece of the British social calendar. Each year, for the third week in June, tradition, pageantry, fashion and style combine at one of the most beautiful settings in the country. What is easily overlooked, in the frenzy that follows the fashionistas and their hats, fascinators and dresses, is that there is outstanding racing on offer. The £4.5 million in prize money, raced for under the royal gaze, attracts some of the finest equine horseflesh, jockeys and trainers in the world.